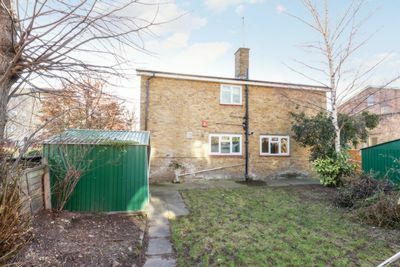 We are delighted to offer to let this rarely available 4/5 bed detached house with rear garden. 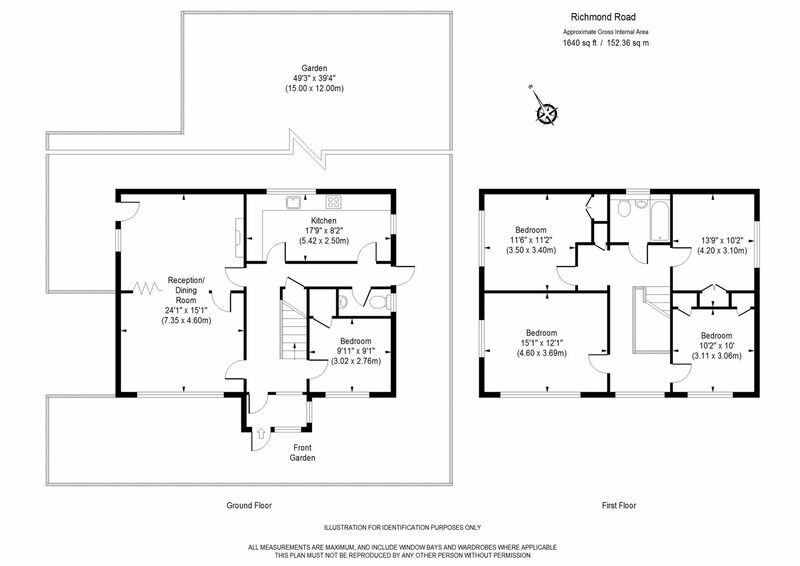 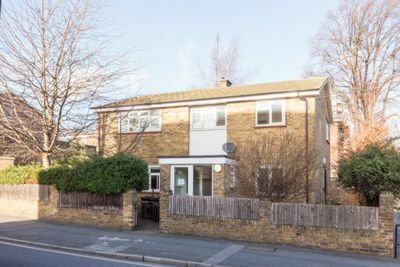 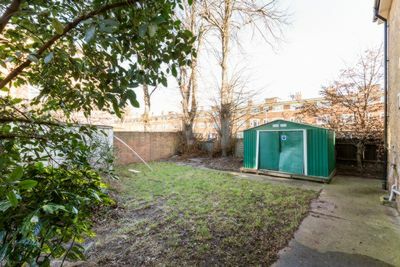 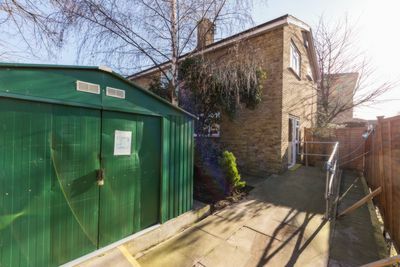 The house has an approx internal area of 1640 sq ft and features include: a large living room, a kitchen diner, a downstairs wc, a very large rear garden, a downstairs bedroom/study, 4 bedrooms upstairs and a bathroom. 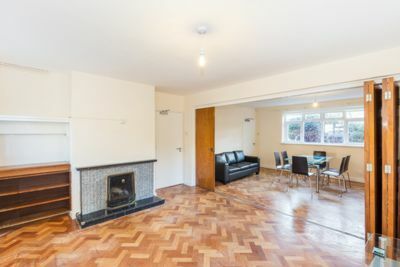 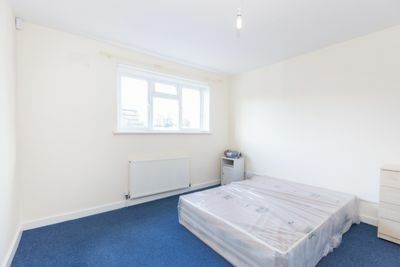 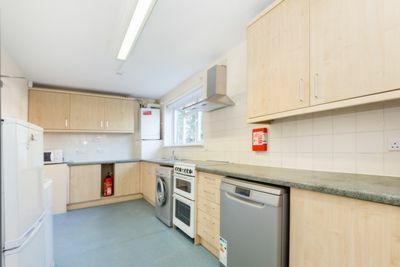 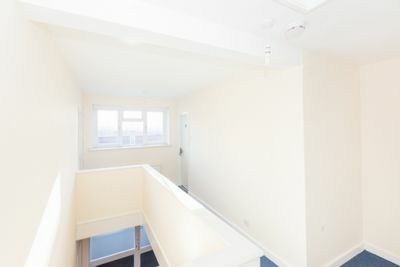 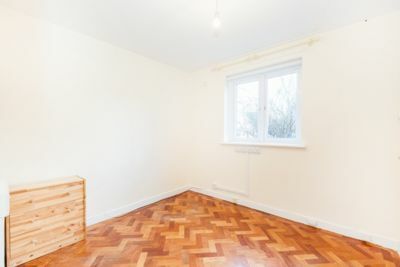 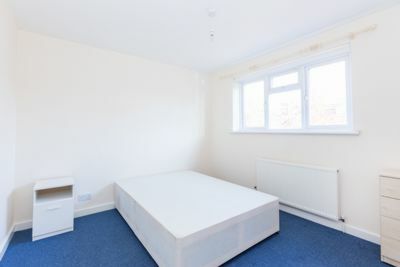 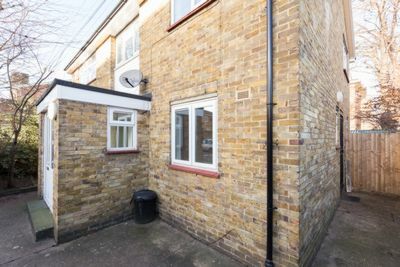 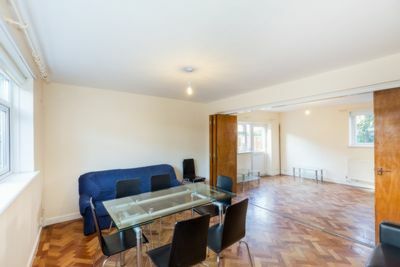 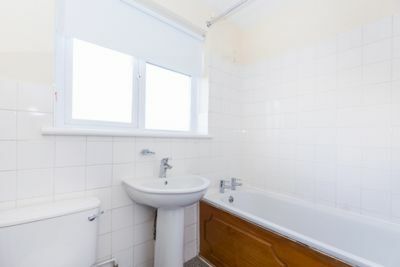 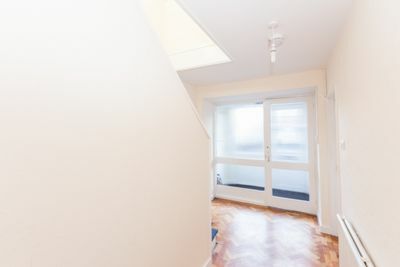 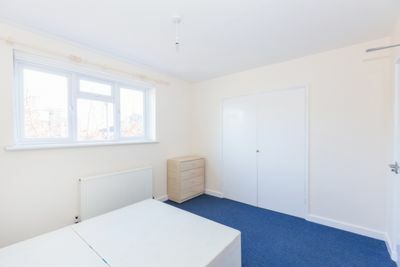 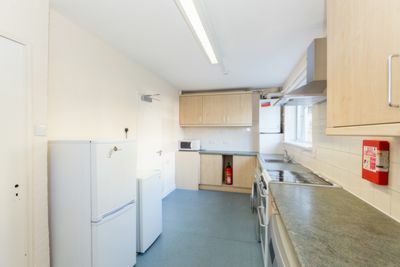 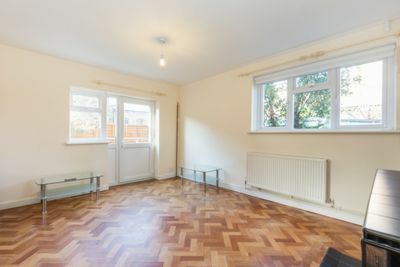 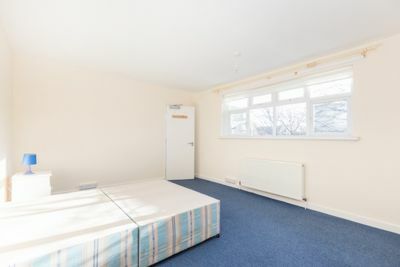 The property is situated in central Dalston just off Kingsland Road being close to the numerous shops, bars, restaurants and transport connections in Dalston. 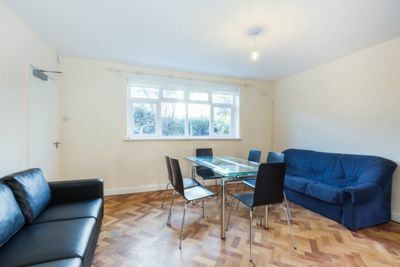 Offered on a part furnished basis and available now we feel this property will be ideal for a group of professional sharers. 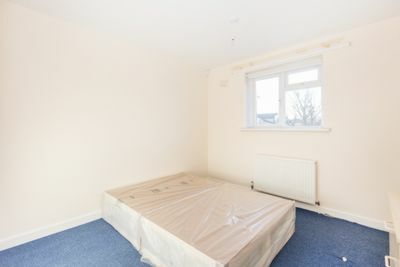 We recommend an early inspection to avoid disappointment.